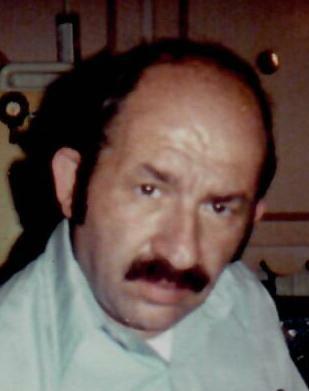 COLONIE - Daniel R. Conto, 80, of Colonie, passed away on Wednesday December 5, 2018 after a brief illness. He was born in Schenectady and was the son of the late Augustine and Theresa Conto. Daniel had worked for several years as a machinist with the General Electric Company in Schenectady. He is the loving husband of Rose B. Conto and the devoted father of David L. Conto. Dan will be missed by his longtime canine companion, Vinnie the Douch.